Serving Auburn for over 18 years. 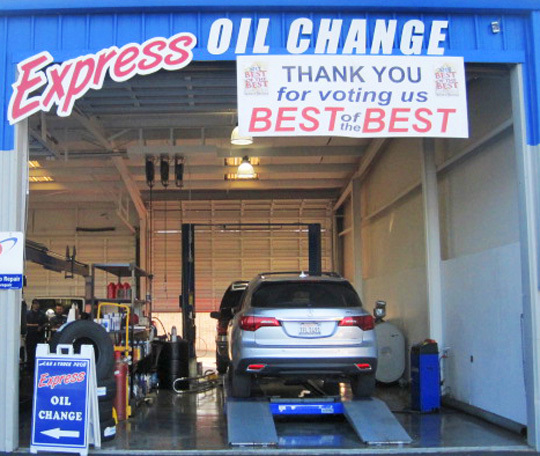 We are a family run, full service, fully certified auto repair shop. With additional experience in diesels & RV's, we offer more than most of our competitors. Car & Truck Pros opened in April of 2000. We have completed the move to our new location to 11840 Atwood Rd., and look forward to continued service to Auburn and surrounding areas. All our technicians are ASE certified auto technicians, with two holding ASE Master Level Certifications. Jane grew up in Auburn, after graduating from Placer High School and went into the Army as a mechanic. After serving her country she came back to Auburn where she was hired by her future husband, Chad. They worked together for awhile knowing they wanted to open a shop of their own. Jane went back to school and got her degree in Business Management & Administration. It was shortly after graduating that an opportunity to open their own shop became a reality. 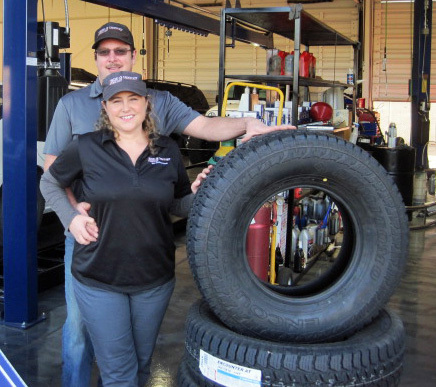 They opened Car & Truck Pros in April of 2000 and have been proudly servicing the Auburn and surrounding areas ever since. The most recent change was moving to their new location off of Highway 49 and Atwood Road. We aim to povide the most efficient service to our customers, allowing you to get back on the road as soon as possible. "We provide high-quality service and superior customer service, gaining trust and exceeding customers expectations is our main goal"